In the US, people with chronic conditions like diabetes are being advised to get vaccinated before flu season starts. “Influenza (flu) is a potentially serious disease that can lead to hospitalization and sometimes even death,” say officials at the Centers for Disease Control and Prevention. They are urging people – especially those over 65 years, those with chronic conditions like diabetes, and children – to get vaccinated before the season starts. The CDC is calling for another potentially dangerous 2018-2019 flu season (Northern Hemisphere), and warned it could be worse than last year where “epidemic levels” of flu or pneumonia ran for 16 consecutive weeks. The CDC estimates that more than 700,000 people were hospitalized with the flu during the 2017-2018, and its estimated 50,000 people died. Flu season starts in April in the Southern Hemisphere and usually lasts until September. 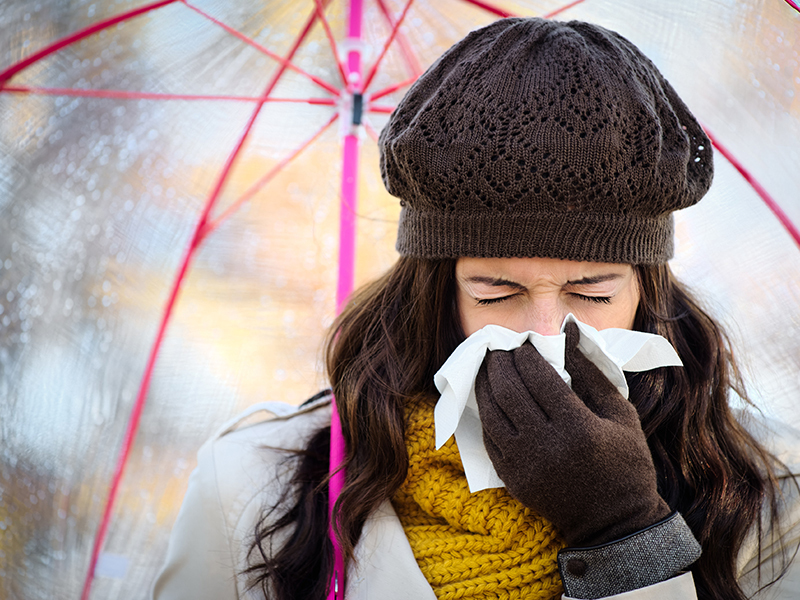 In the Northern Hemisphere, the flu season runs from October to March. Often, the Southern Hemisphere informs what may be coming for the North, but not always. Reports from Australia have indicated a lighter than usual flu season. Getting vaccinated is particularly important for persons who are at increased risk for severe complications from flu and for flu-related outpatient, emergency department, or hospital visits. Adults and children with diabetes are considered a high at-risk category. The flu is a common, preventable infectious disease associated with high mortality and morbidity in vulnerable populations including the young and the elderly and people with chronic diseases. In people with diabetes, getting a flu vaccination significantly reduces related hospital admissions. WHO estimates that seasonal influenza may result in 290,000-650,000 deaths each year due to respiratory diseases alone. The WHO Global Influenza Surveillance and Response System (GISRS) – a system of National Influenza Centres and WHO Collaborating Centres around the world – continuously monitors the influenza viruses circulating in humans and updates the composition of influenza vaccines twice a year. WHO provides a global platform for influenza surveillance information reporting, analysis and presentation. Various graphs, maps and tables are available, including a global interactive map.